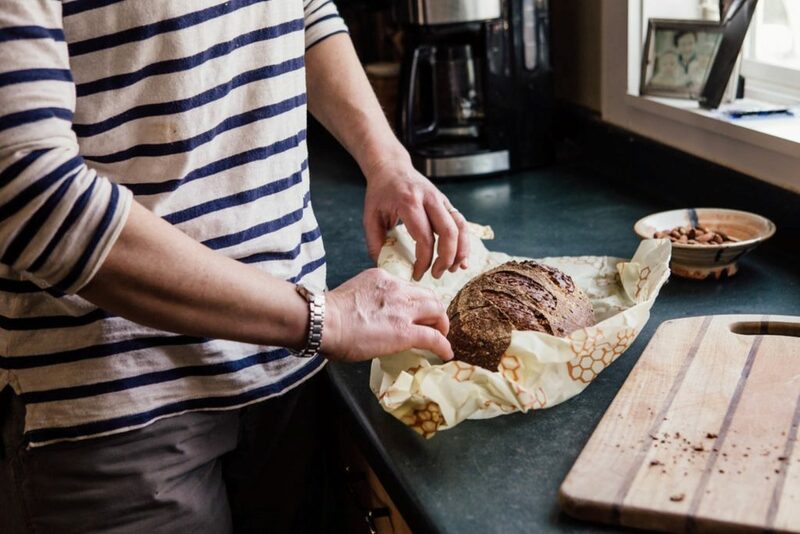 In a world that’s abuzz with sustainable living products, Bee’s Wrap was created as the natural alternative to plastic wrap. 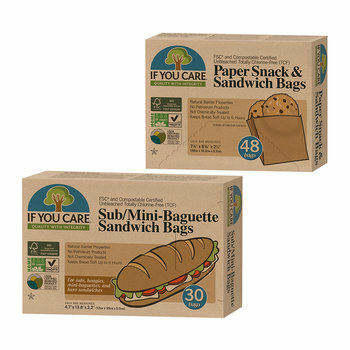 From start to finish, close attention is paid to the ingredients and materials used throughout the entire production process, and each product is entirely reusable, biodegradable and compostable. Not to mention easy to look at. 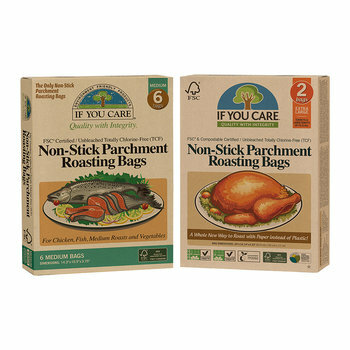 Gone are the days of single-use plastic wrap with no personality. 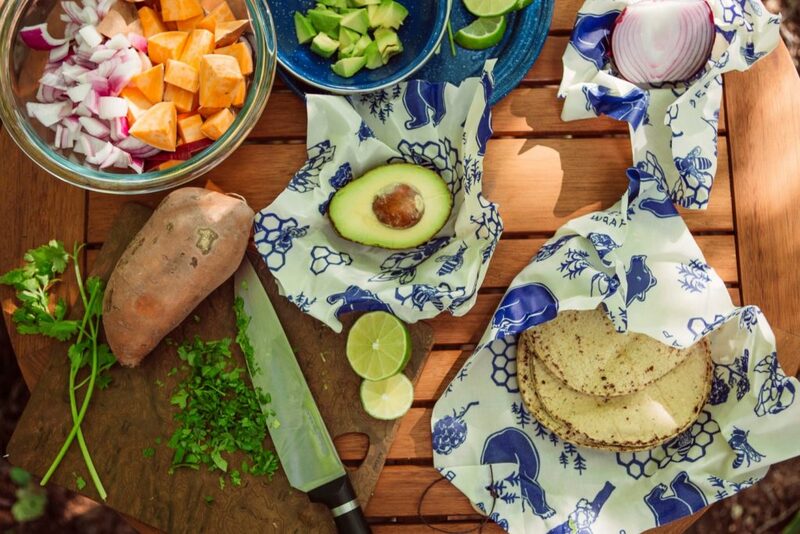 Wrap up a chunk of cheese in ocean-inspired Bee’s Wrap, store the other half of your lemon in an adorable bear pattern, or keep that homemade bread as a snack for later. Use the warmth of your hands to create a seal around the food or bowl, and just like magic the seal will hold its shape as it cools. 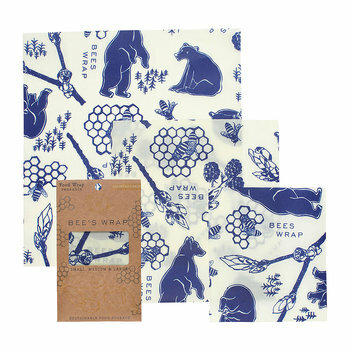 Each wrap is made with organic cotton, sustainably harvested beeswax, organic jojoba oil and tree resin. The natural antibacterial properties of beeswax and jojoba oil helps to keep food fresh, and allows Bee’s Wrap to be used again and again. 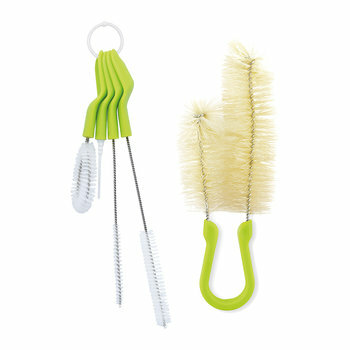 Simply wash with cool water & soap, hang to dry and repeat. 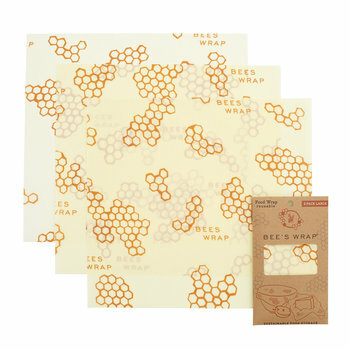 Each Bee’s Wrap should last for one year if you use it several times a week. 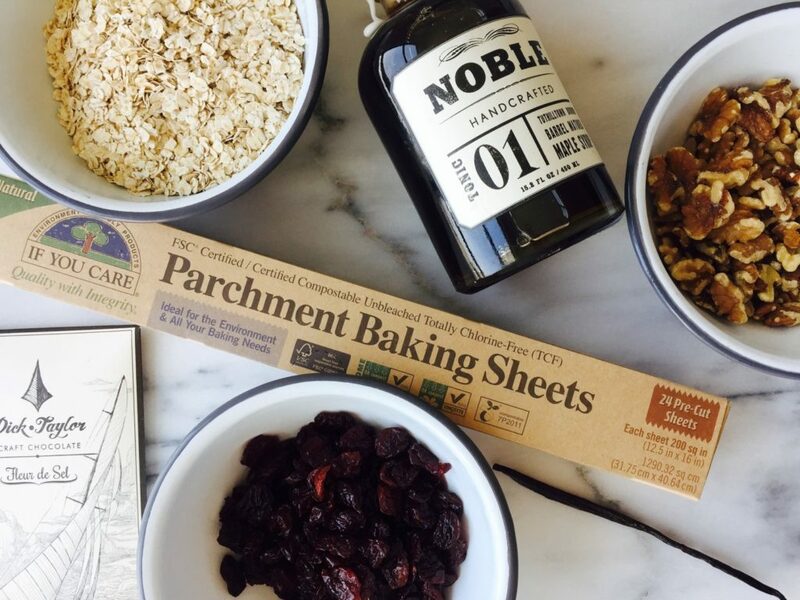 If You Care kitchen and household products are designed to have the least environmental impact and the lightest carbon footprint possible. Committed to ethical sourcing, the brand is the leader in pushing the limits of environmental and social responsibility in its categories. From raw material sourcing & production processes to packaging & disposal, every step is considered in assessing environmental and social impacts. 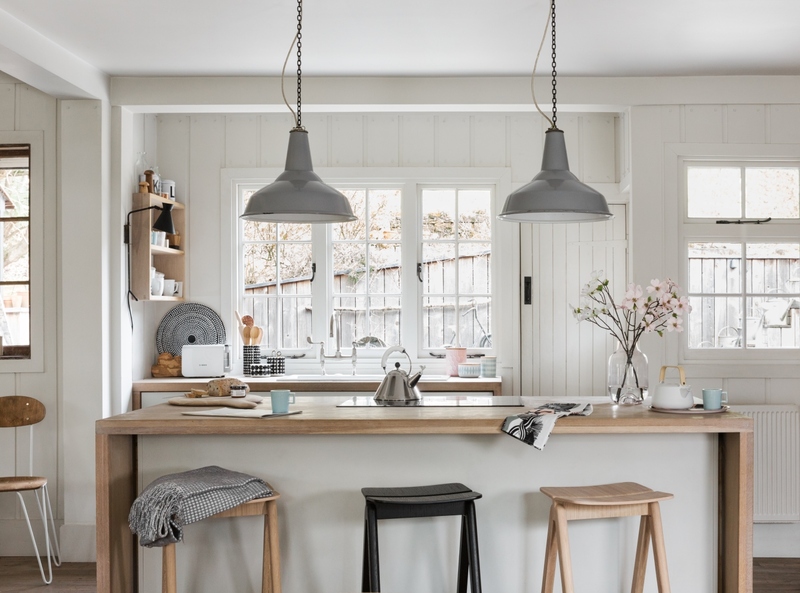 All while creating the highest quality and most effective products for the modern kitchen. 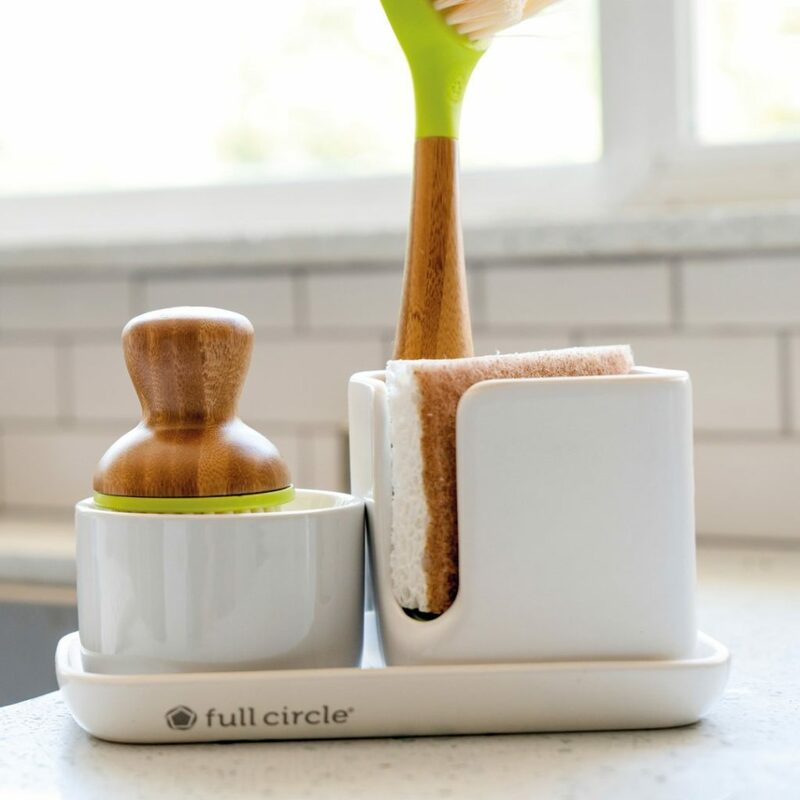 Full Circle promotes health and order in the home. Committed to the health of the environment for this generation and those to come, their manufacturing process is designed to preserve resources and reduce waste, all while creating long-lasting products from safe materials. 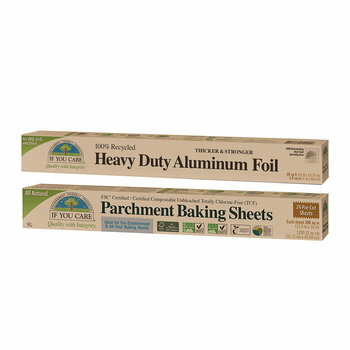 Full Circle take everyday home care products and give them thoughtful features for better functionality. 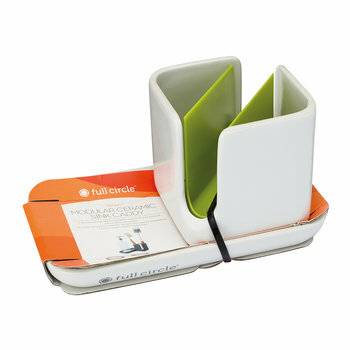 The humble squeegee is given a pivoting function for a simple storage solution. 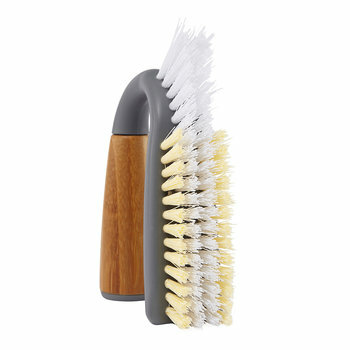 The imaginatively named ‘grunge buster’ is a scrubbing brush for the bathroom with tough bristles for grout and soft for tile. 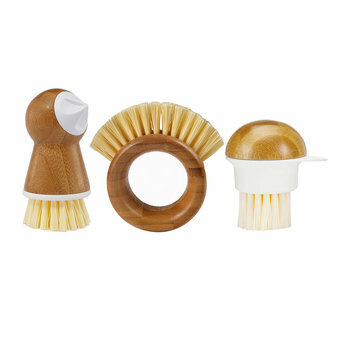 And our favorite, the Tater Mate, which is described as an eye-removing potato scrubber but takes the form of an adorable bird made from bamboo & recycled plastic. 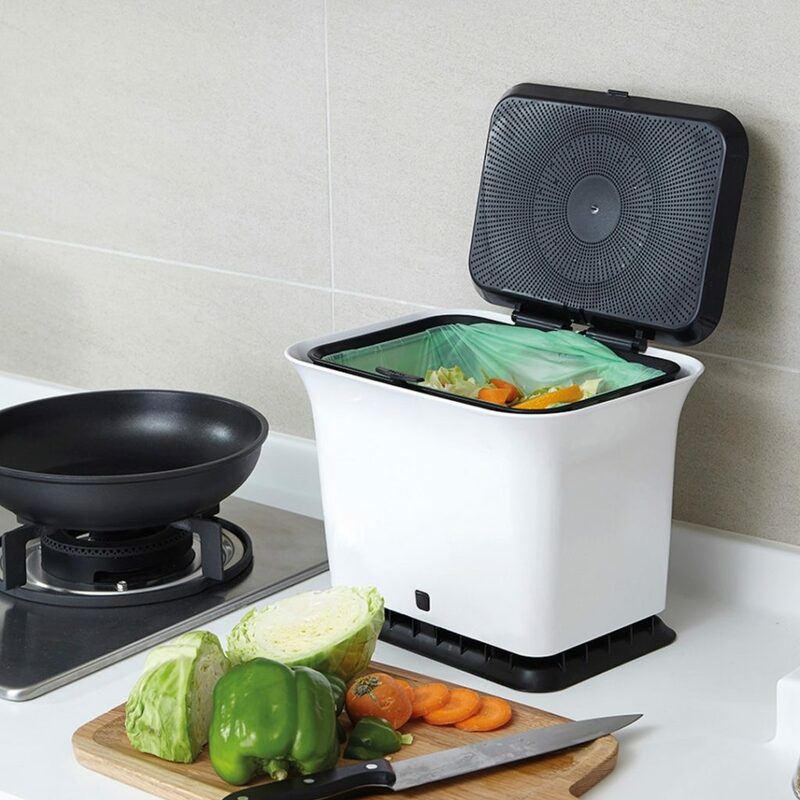 From cleaning essentials to compost bins, every material used in Full Circle products is carefully selected for its functionality & durability. They choose materials that take less energy to produce and cut back on greenhouse gases and harmful chemicals, making them as conscientious as they are long lasting.